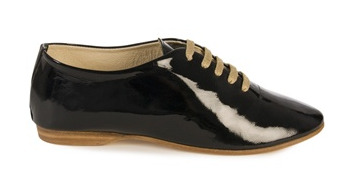 i agree with the suburban queen, these patent leather jazz shoes by labour of love are pretty damn ace. go check out all the pretty colors they come in....yummo, right? 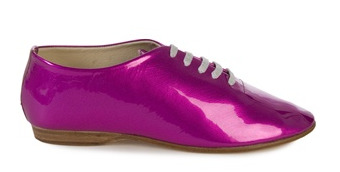 anything that reminds me of candy is a good thing(tm). the other stuff on labour of love's site isn't half bad, either, eh?